Make Deep Cleaning Hammersmith your first choice when you need deep cleaning at your home or office in W6. We understand that cleaning is no easy task and requires energy in abundance, but if you give us a chance we will show you that cleaning can be done easily, provided that you hire us. 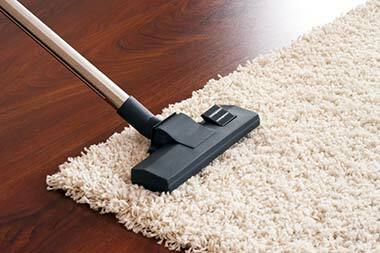 All of our cleaning services are affordable too, so don’t wait around. Act now and call our office today on 020 3743 3706 for more information and you’ll get a free estimate. You’ll receive all the help you need from us and you won’t have to pay the earth. It’s not uncommon for people to have literally no free time to clean their home or office. That is exactly why a lot of people turn to professionals for help. It can be very useful but finding a company that doesn’t charge over the odds can be tricky. Hire us and you will see that our prices are the best around. So if you like finding bargains, you’ll certainly grab one here with us. Our Hammersmith deep cleaning service in W14 is just the greatest and carried out by the best deep cleaners. Call us now on 020 3743 3706 for more info. How Can a One-off Clean Hammersmith Benefit You? Have you ever considered using a one-off cleaning Hammersmith service in W6? Well, you should. If you’re going to be having a few busy weeks ahead of you, meaning no time to clean the house, this would be the ideal time for you to book a one-off clean. It won’t cost you much – our prices are amazing! And we’ll be doing you a huge favour because you can get on with whatever you need to get on with and in the meantime, we’ll make sure your home is spotless for you, minus stains, grime and dirt. 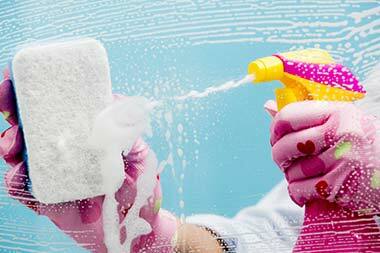 Use our spring cleaning Hammersmith service in W6 and watch us work magic before your eyes. We’ll make the stains in your carpets and floors vanish, the layers of dust on your furniture disappear and the clutter all over your home go away. How does that sound? It sounds pretty good and with a spring clean handled by our team, it can really happen. All you have to do is contact us now to book a date. We’ll get your home into shape again and have it looking better than ever. Reserve your appointment with us today. Hire us and enjoy the great deals on all our cleaning services in Hammersmith, W12. We offer a fantastic office cleaning Hammersmith service in which we ensure we remove all traces of dirt and grime, leaving you with a home or office smelling as fresh as a daisy. A clean and tidy environment works wonders for your mental wellbeing, so hiring us is a great investment for your sanity. Call us today on 020 3743 3706 to receive a free consultation. You will receive a money back guarantee too! 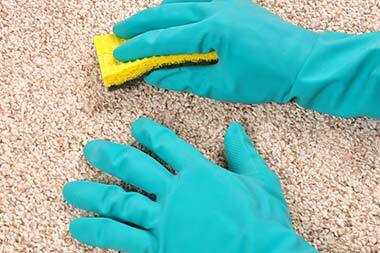 You can’t lose so call our deep cleaning Hammersmith company right now. If you have trouble deciding Deep Cleaning Hammersmith can help you! Rely on our expert deep cleaning Hammersmith team to provide you cheap and affordable services in W6. Call now and get the best deals! It's been a while since I hired a cleaning company, but I was worried about a few corners of the house. In particular, I was worried about the oven cleaning. It's so difficult and I just don't know how to do it myself. But it needed doing so I turned to Deep Cleaning Company Hammersmith. That was a great decision, as it turned out. As well as everything else they did around the home, the oven's never been cleaner. It's now a pleasure to cook things in there once again. Would definitely hire them again, plus they've got really cheap prices. Description: Do you need help with your cleaning in Hammersmith, W6? 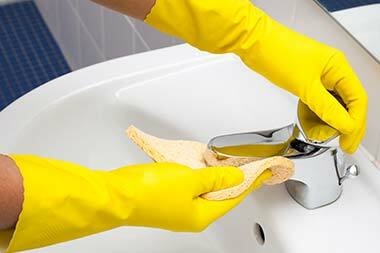 Don’t worry, we are here to give you our secret cleaning tips and techniques. Just call 020 3743 3706. Copyright © 2015 Deep Cleaning Hammersmith. All Rights Reserved.